Wallpaper #9 Where were you…? 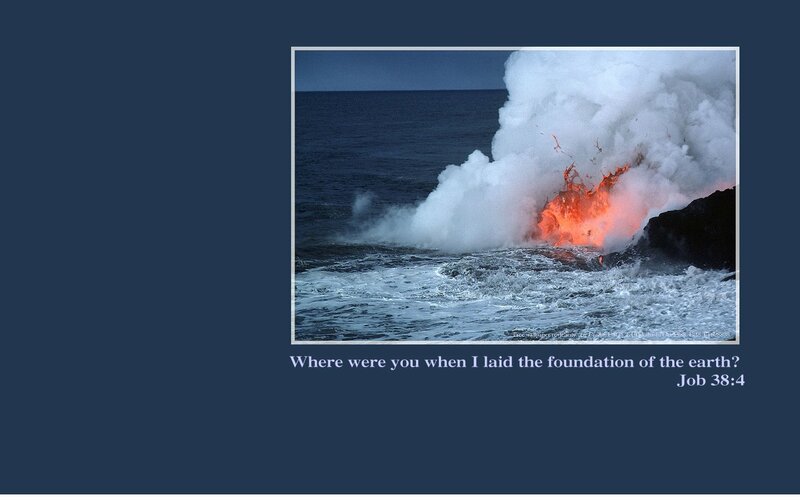 This entry was posted in Wallpaper and tagged awesome forces, christian life, Faith, foundation of the earth, Hawaii, Job 38:4, Kevin O'Brien, lava flow, littoral, revfelicity, tablet wallpaper, USGS, volcano by revfelicity. Bookmark the permalink.